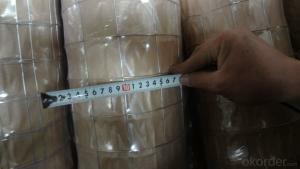 Min Order Qty: 14 m.t. 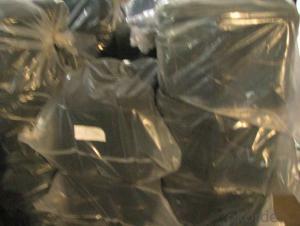 Ref Price: $380.00 - 480.00 / m.t. 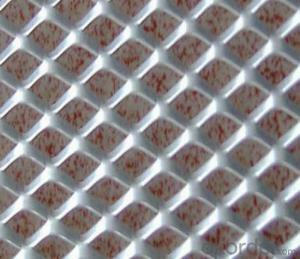 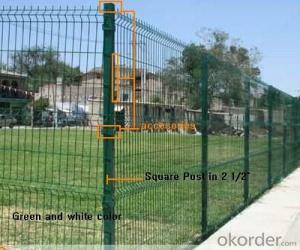 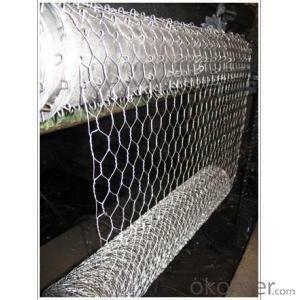 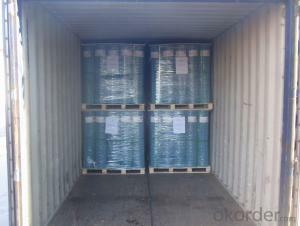 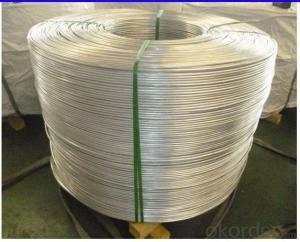 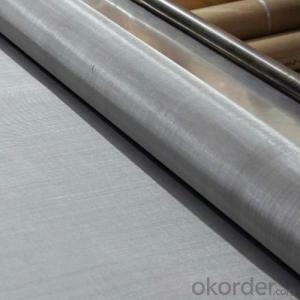 Okorder.com is a professional Steel Wire Mesh Fence supplier & manufacturer, offers integrated one-stop services including real-time quoting and online cargo tracking. 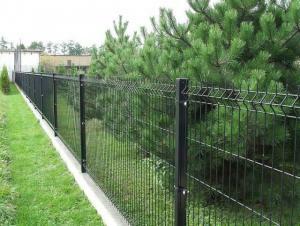 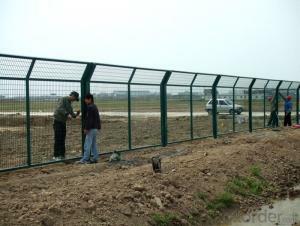 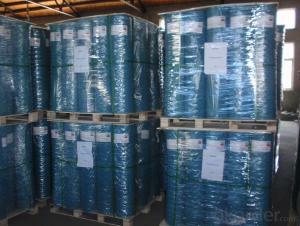 We are funded by CNBM Group, a Fortune 500 enterprise and the largest Steel Wire Mesh Fence firm in China. 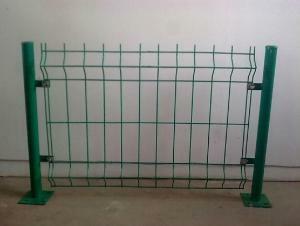 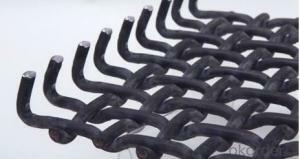 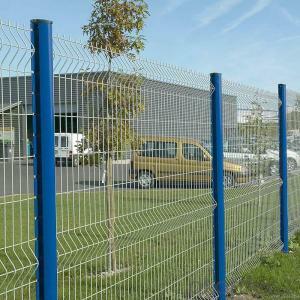 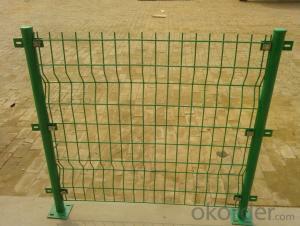 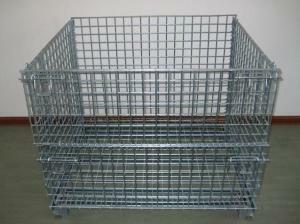 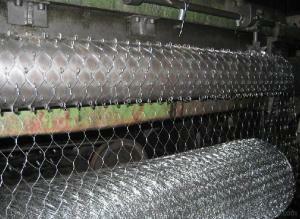 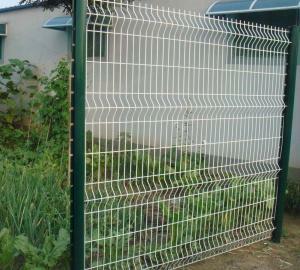 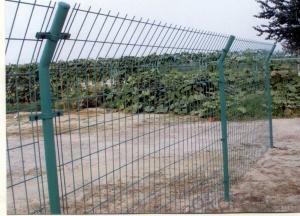 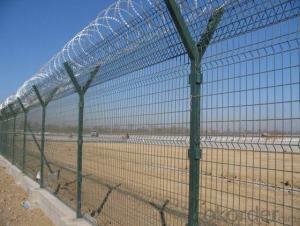 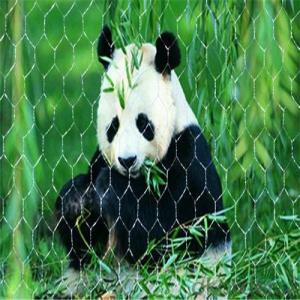 Why hung wire mesh can play the role of anti-cracking? 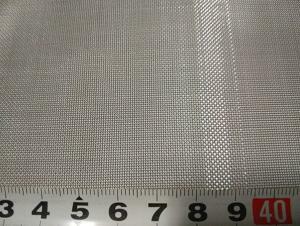 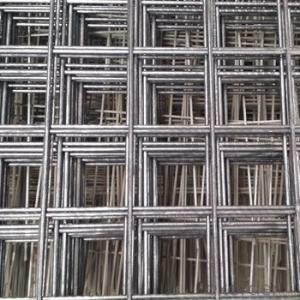 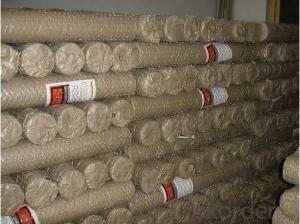 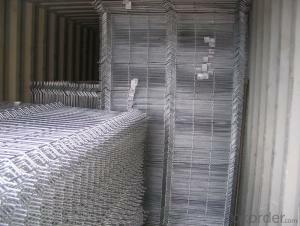 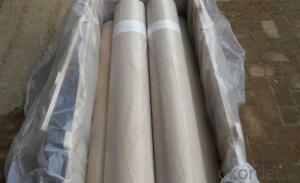 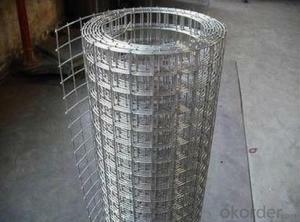 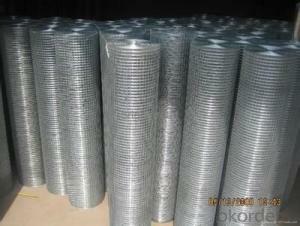 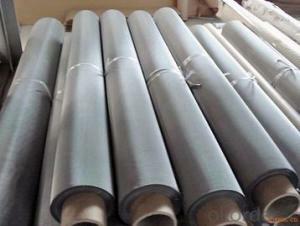 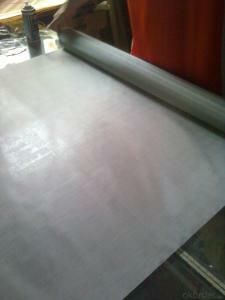 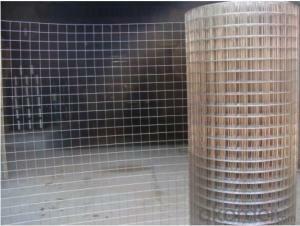 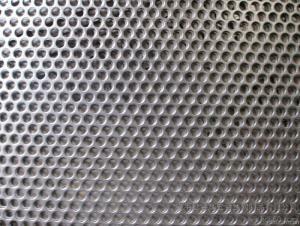 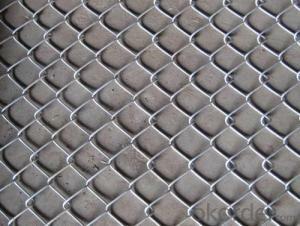 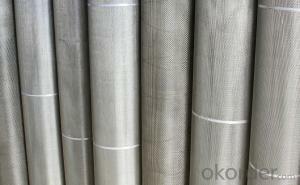 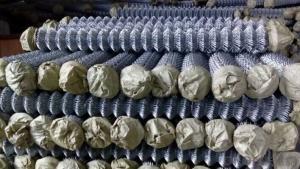 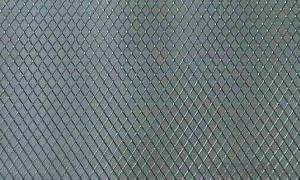 Hot galvanized steel wire mesh and galvanized steel mesh how to identify? 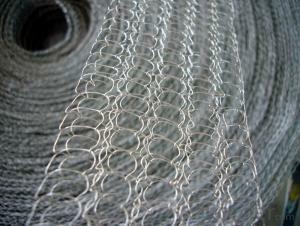 External wall plaster use steel wire mesh specification requirements? 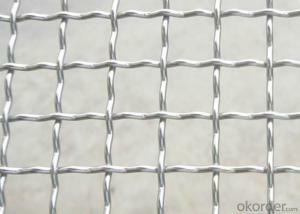 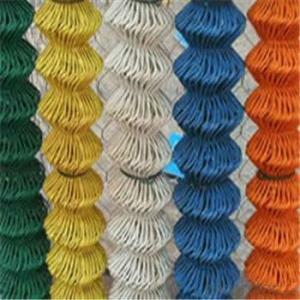 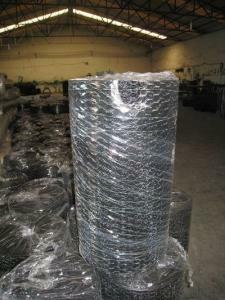 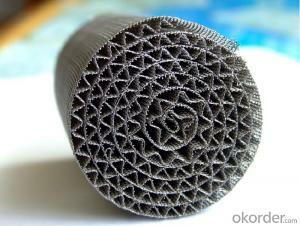 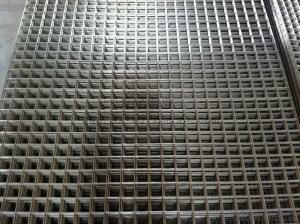 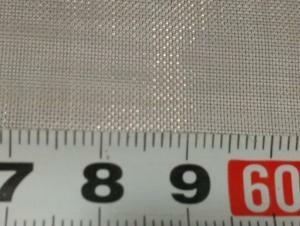 What is the meaning of a lightweight wall hanging wire mesh? 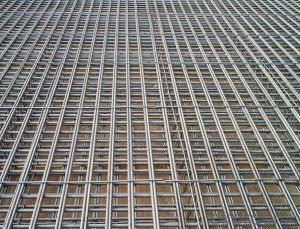 What is the difference between alkali-resistant fiberglass mesh and hot-dip galvanized steel wire mesh?